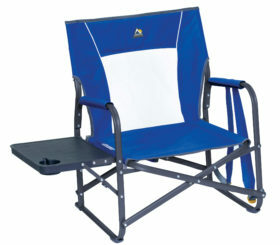 The Bi-Fold Beach Chair ST is a revolutionary 4-position steel chair for the beach! 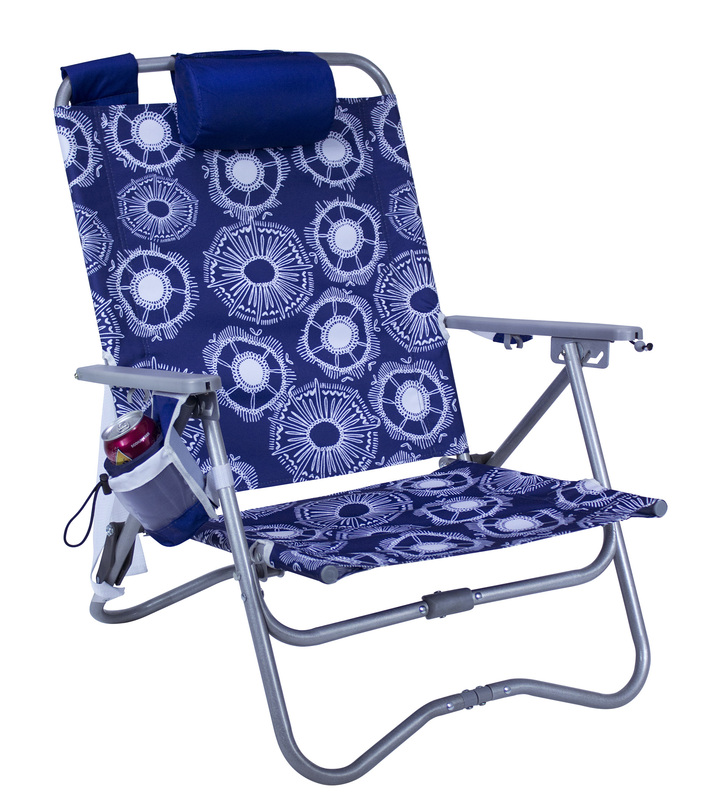 Smaller than the aluminum model, the Bi-Fold Beach Chair ST is a more economical option for someone wanting the same innovative features. 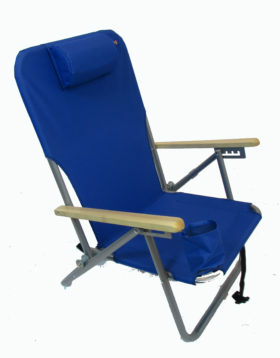 When open, it is a full-size beach chair with head pillow. 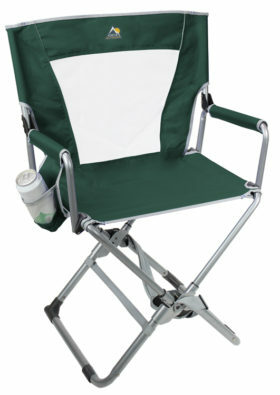 When folded using patent-pending Bi-Fold Technology, the chair folds in half twice, becoming ¼ of its open size. 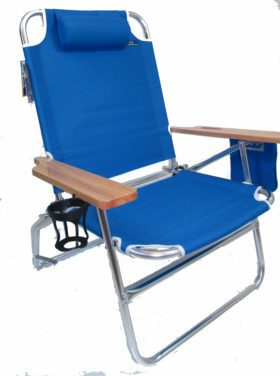 Our patent-pending Free-Stand Technology allows the chair to stand on its own while folded, keeping it upright while you unpack for a day at the beach. The trek to and from your car is easy with the Smart Carry Shoulder Strap hands-free portability!